This fall, you won’t want to miss a thing, as Aerosmith is releasing their 15th album, “Music From Another Dimension.” With an estimated U.S. release date of August 18, the album is currently available for preorder at $11.99. It was produced by the maker of “Toys in the Attic,” Jack Douglas. The album includes 14 songs, one of which is already available for download. The available single, “Legendary Child," was debuted May 24 on American Idol. 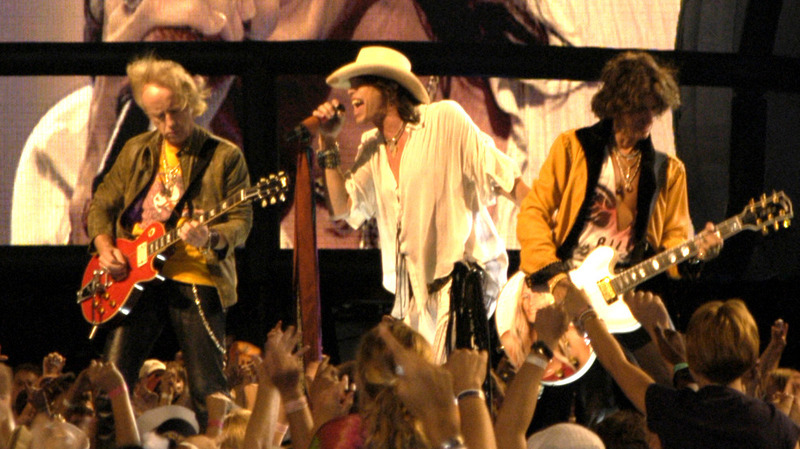 It was the first track produced by Aerosmith in six years and can be purchased on iTunes for $1.29. In addition to their new album, Aerosmith has announced their plans for a summer tour with Cheap Tricks. It will take place from June 16 to August 8 and will be hosted in cities throughout the U.S. and Toronto, Canada. Tickets can be purchased at the following link: http://www.aerosmithtour2012.com/.